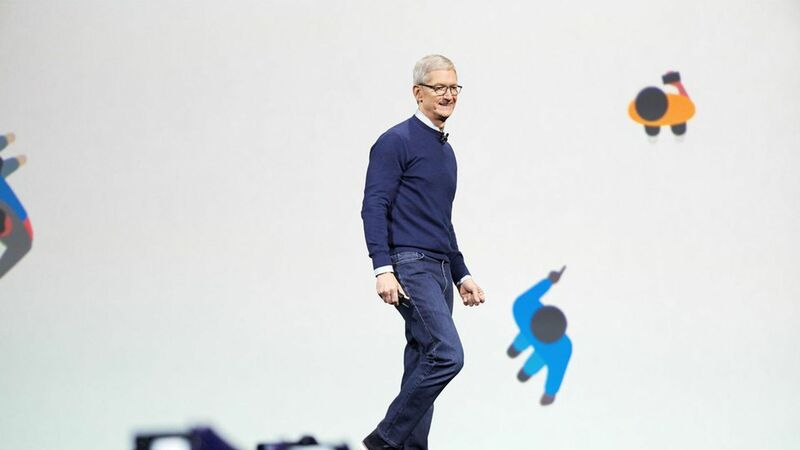 While Apple's business was down yet again in Greater China, CEO Tim Cook says he is encouraged that business there is improving, especially in mainland China. Cook noted that sales in mainland China were actually flat year over year and, were it not for currency fluctuations, would have been up 6%. iPhone sales were relatively flat year on year, Similar to the broader market. "We see all of those as very encouraging signs," Cook said.